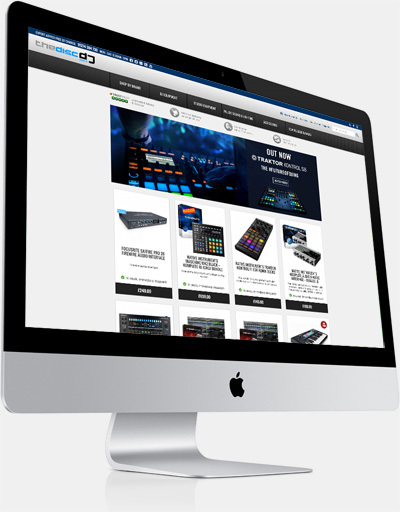 After trading offline as a music (DJ and studio equipment) store in Bradford for the past 18 years, we proudly present our new pro audio and DJ equipment online store. With our eBay presence becoming ever more successful, we felt the time was right to take the plunge and introduce a fully secure, user-friendly site selling a vast range of equipment at very competitive prices throughout the UK. Please feel free to browse our online selection of DJ equipment including amps, headphones, studio monitors, Dj controllers and much more. We supply professional audio equipment from the top brands, including Sennheiser, Rane, Pioneer and KRK. If you can't find what you need to buy online, give us a call on 01274 394 730 and speak to one of the guys here, they'll be more than happy to help you out.